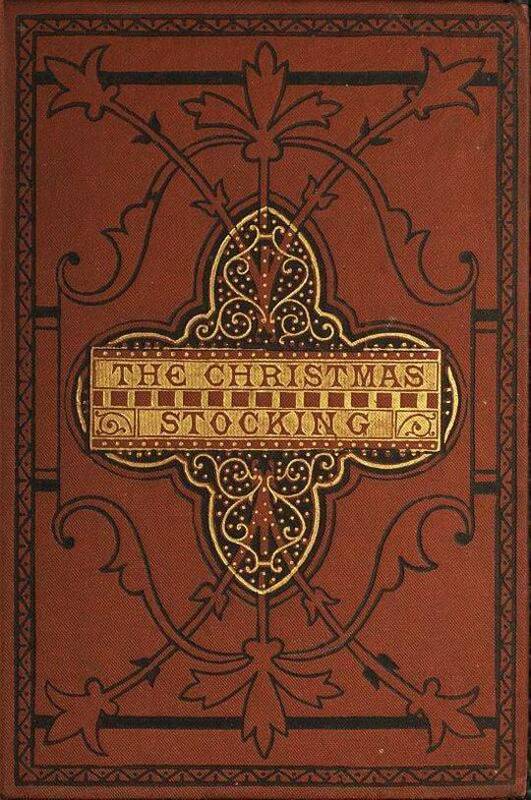 Karl Krinken, His Christmas Stocking"
THE STORY OF THE THREE APPLES. THE STORY OF THE RED CENT. THE STORY OF THE PURSE. THE STORY OF THE TWO SHOES. THE STORY OF THE PINE CONE. THE STORY OF THE HYMN BOOK.